BUSHWICK -- An elderly woman was fatally struck by a truck in Brooklyn Wednesday afternoon. 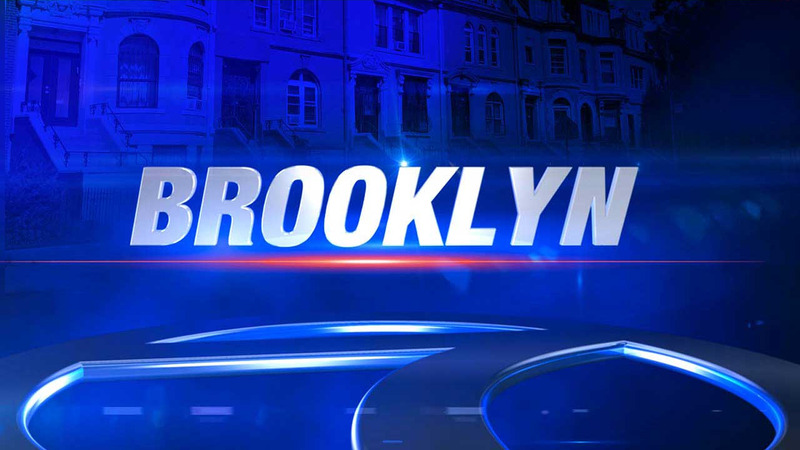 The incident happened at Broadway and Linden Boulevard in Bushwick just after 3:30 p.m. The 81-year-old victim was struck by the vehicle and pronounced dead at the scene. The truck driver remained at the scene, and the investigation is ongoing.